LET US FIX YOUR STOVE, OVEN & RANGE TODAY! Cooking is often a favorite activity within many households. Because of this, stoves and ovens tend to go through a lot of frequent use. Think about it. Every time that you cook a meatloaf, bake a potato, or roast a chicken, you are putting your oven through a rigorous test. The oven has to heat up to upwards of 300 degrees within just 10 to 15 minutes on average. For an appliance to do this, it requires a lot of electricity and a lot of hardiness. An oven may go through this process hundreds of times within a single month. 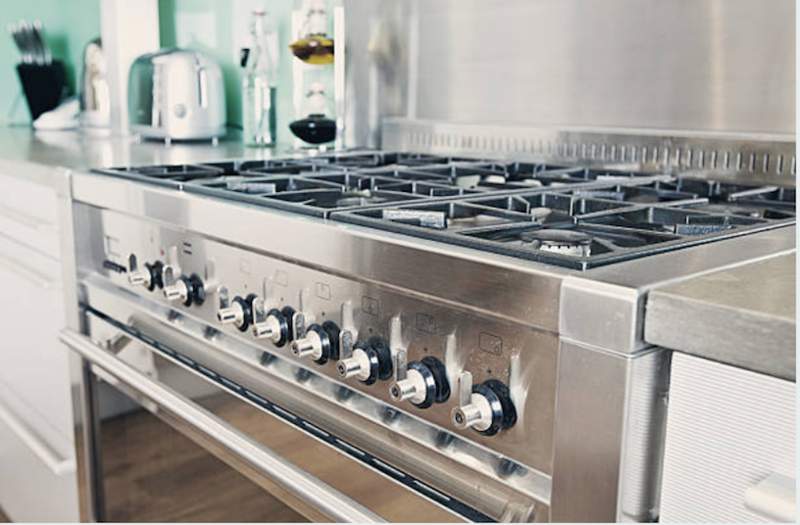 When it comes to repair or cleaning your range top, the heating elements must heat up evenly and exactly to cook your food the right way. They are also supporting heavy loads when you take into account the heavy cookware that may hold multiple gallons of water for boiling. If you have a glass stove top, you know how important it is to maintain it. This will keep it from becoming stained, rough, or even worse, broken or cracked. It is also important to take great care when setting down heavy cookware on to the glass top stove. Though the glass is designed to be sturdy, it can only take on so much weight at once.